got a chance to do it, you can now do it in either our Friday or Saturday classes. some great techniques using Dylusion Sprays & mixed media. with either girly pics or would even suit a vintage photo. 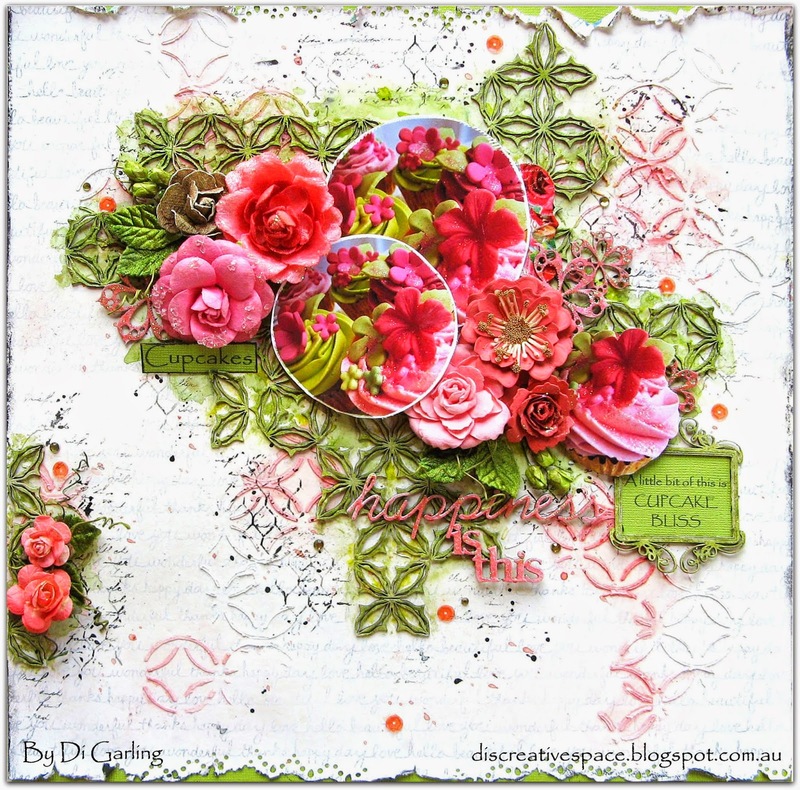 & paper piecing using wonderful Graphic45 papers, lace & flowers. 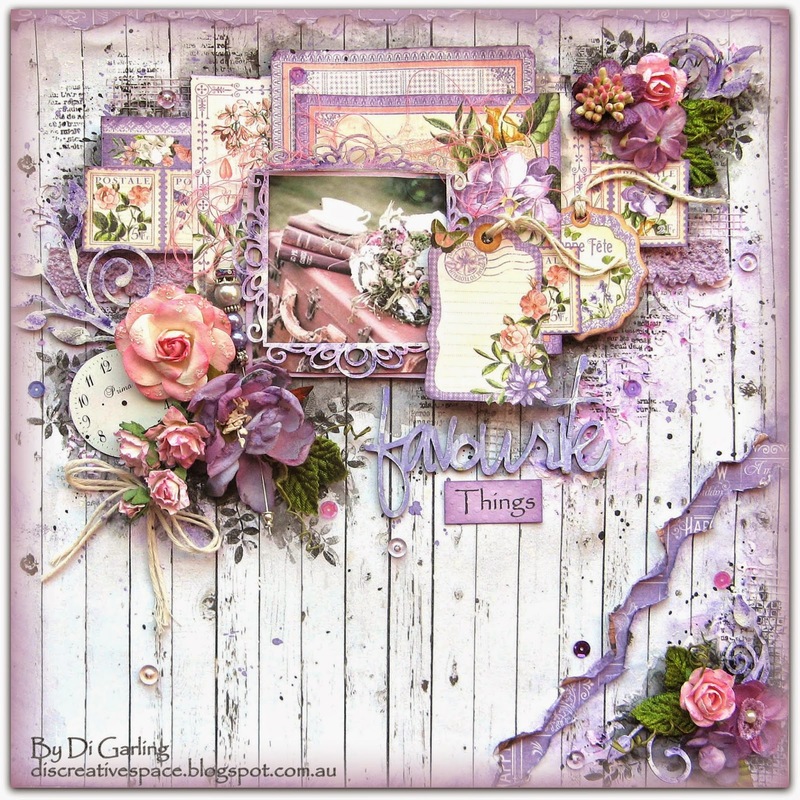 Date for this class is Wednesday 25th March at 10.30am This layout features a beautiful mixed media background using gesso, stencilling with texture paste, sprays, paints, inks & stamping, not to mention some gorgeous chipboard pieces too. Well we hope you like this selection of classes & we would love to have you come along to one of our classes, and remember Fridays classes you can do any of our 50 plus layouts we have available, you don't have to stick to just these.